Coming to Saint-Tropez without taking advantage of its great nautical events would be, in some way, to commit a capital offense. Everything is organized in magnificence, destined before anything else to distract locals as well as vacationers and tourists with an enjoyable time. Each year you are given the opportunity to attend real sailboat ballets, too, and to make your mouth water, let us introduce some of these to you. For its 40th year, these celebrations will take place from March 3rd to the 12th, 2017. 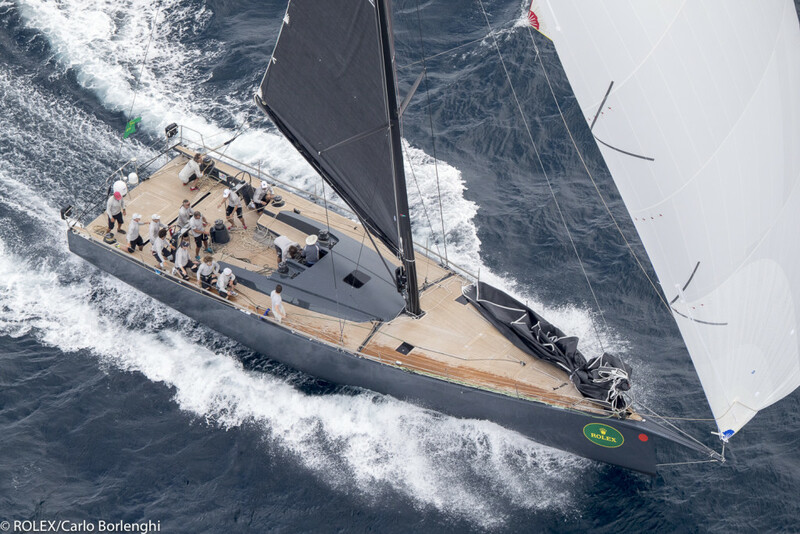 With no fewer than 70 sailboats expected at the start, we are already guaranteeing a successful show at this popular and highly-rated event in the Gulf. Created in 1978, the festival takes its name from the contraction of ARt-MEr-Neige (in reference to the famous Breton lighthouse which bears the same name). It was not long before this festival brought an enthusiasm defying any prognosis. A ski-sailing challenge called “André Herman” was associated with the René Perrier Trophy (combining Art & Sailing). This is a competition that will gather both modern and traditional sailboats, whose prizes of excellence are very coveted by the rivaling competitors. It should be noted that at the same time an Art exhibition will take place, where there will be on display a handmade piece by one of the members of each participating crew. 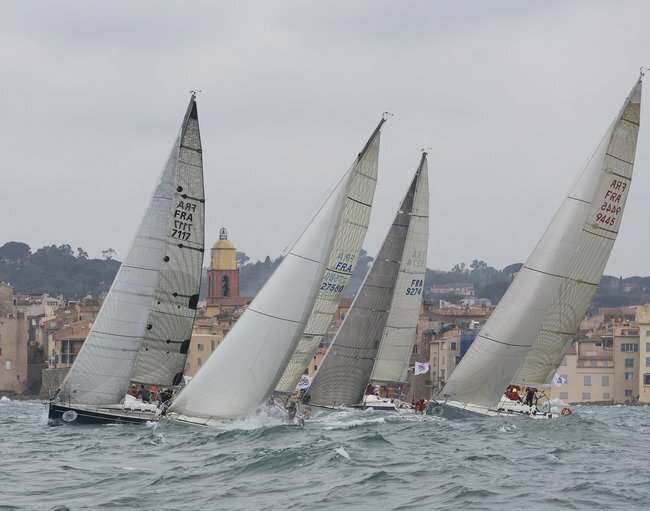 Organized from the 25th of May to the 28th, 2017, together with the City of Saint-Tropez and its Port, and with the support of the Société Nautique (the Nautical Society), these festivals have been held since 2001. This year, we will attend the 17th edition of the Voiles Latines, an authentic installment where conviviality happily mixes with the maritime heritage of the Mediterranean. Exhibitions, craft stands, and historical conferences are all part of the event, which is sure to delight everyone’s tastes. There will be a wide range of boats of all persuasions which are led, either by sea or by land, to the festival and whose owners disembark for the festivities. More than 80 boats are expected, and an unusual tent village is planned along the outskirts of the harbor master’s office to welcome and accommodate all of these beautiful people. A program once again of an incomparable richness, where musical performances, dancing, singing, and tastings can be found neck and neck. 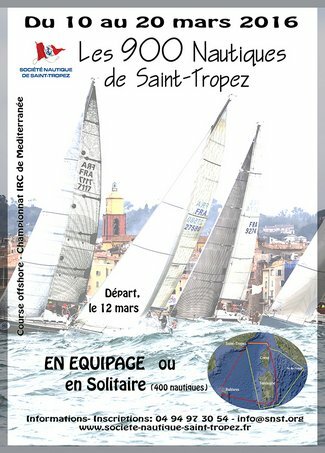 This regatta will take place from June 10th to 14th on Saint-Tropez should expect to unite 200 boats, coming from 10 different horizons. The Giraglia was born in 1952 in a Parisian café where Beppe Croce, Franco Gavagnin, and René Levainville met, three companions with extraordinary ideas. Their intention was then to create a competition which would allow the Italian and the French to conquer the universe of high-sea sailing. One thing leading to another, the Yacht Club and then the Société Nautique (Nautical Society) of Saint-Tropez took the torch and inaugurated new formulas. The competition progressed from the 22 original ships to an international fleet, so the configuration needed to be redesigned to three coastal regattas. Ultra-competitive boats and stunning sailboats are competing, as well as have duplicate crews since 2014. Below are some beautiful images of the 2016 edition. This is, without a doubt, THE event to attend. It will take place from September 30th to October 8th, 2017. Its history has been reported countless times, but it is always with pleasure that the uninitiated hear the tale. In summary, two boats, “Pride” and “Ikra,” were pit against each other one day in September 1981 for the game. After many twists and turns, the “Club 55 Cup,” an improvised name for the occasion, was replaced by the title “Voiles of Saint-Tropez.” The memory was retained and the spirit of yesteryear preserved. And thus, legends were born. From year to year, the coastal game has been emulated and the competitors have arrived to reinforce this good-natured atmosphere. Different classes of sailboats can be found there, ranging from traditional to modern, but also the Wally Class J boats. Their number can reach up to 300, a mass of racing enthusiasts and lovers of Saint Tropez. Every year, this event overflows with festivity and conviviality. Amateur photographers can feast their eyes on this panel of colors and unique characteristics of Saint-Tropez. The 2016 was splendid. This video will give you a glimpse of it. 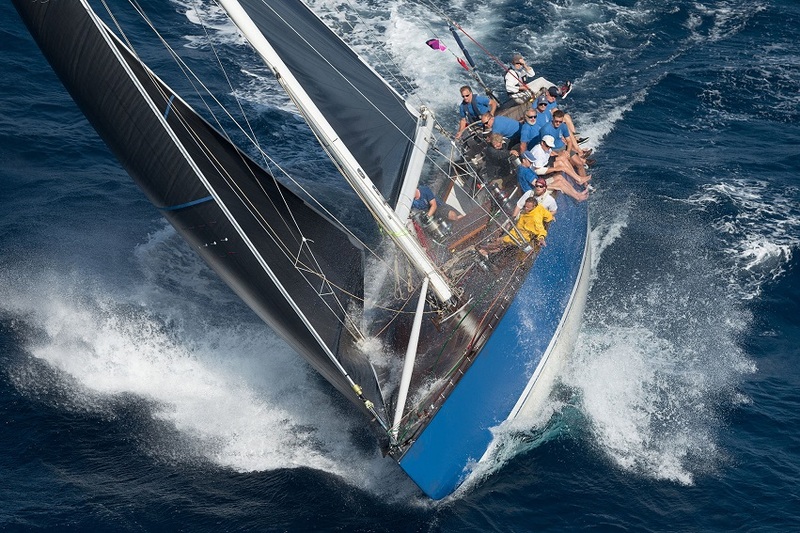 We selected 4 nautical races for this article. To view the full list, please visit the « Société Nautique de Saint-Tropez » website. Cette entrée a été publiée dans English, Sailing, Saint-Tropez le 7 mars 2017 par Boutemyblog.